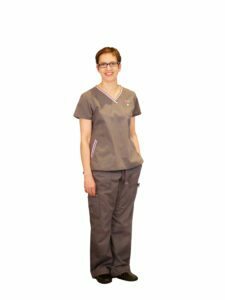 If you are looking for a gentle, caring experienced dentist in Preston, Lancashire, we welcome you to our dental practice. You may be new to the area, or maybe you have an unpleasant dental experience in the past. Trust your smile to an artistic dentist who creates gorgeous smiles! 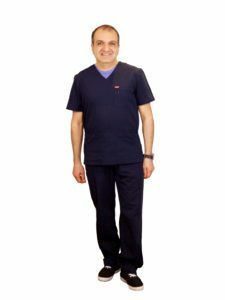 Dr. P. Tehranian, a graduate of Royal College of Surgeons in Stockholm, a medical school which has an enduring tradition of excellence in dentistry, has been gently treating patients for 24 years. He is dedicated to providing you with the highest level of cosmetic dentistry available while maintaining patient comfort. Over the years, Dr. Tehranian has helped thousands of patients enjoy exceptional smiles. Many of his patients come by referral, the greatest compliment a dentist can receive. To ensure that his patients have the best possible dental care available , Dr. Tehranian stays up to date with constant continuing education and the most advanced materials and technologies including the latest technology in holistic dentistry . Dr. Tehranian’s cosmetic smile makeovers have made many troubled smiles radiant. He can help turn nature’s smile into a masterpiece with beautiful non-invasive bonding techniques and mercury free dentistry. Our promise to you: No egos, judgements, or guilt trips – we'll only provide the best dental treatment you and your smile deserve. Relish at the prospect and ultimate convenience of all our dental treatments being performed in-house. Our holistic dental services offer benefits for not only your oral health, but your whole-body health. Enjoy total well-being that escalates your quality of life. 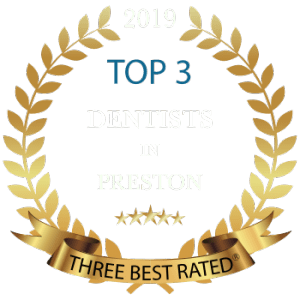 "Our hand-picked dental team collaborates with our experienced dentists in Preston to reach the common goal of providing you with the best dental care possible." From the moment you step into our office experience the difference.Our proficient cosmetic dentists go above and beyond to learn the latest techniques and keep abreast of the developments in modern non-invasive dentistry. 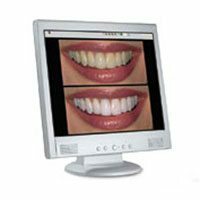 Our cosmetic dentistry Makeovers can change how you see the world. Don't hide your smile because of stained, crooked, or chipped teeth. 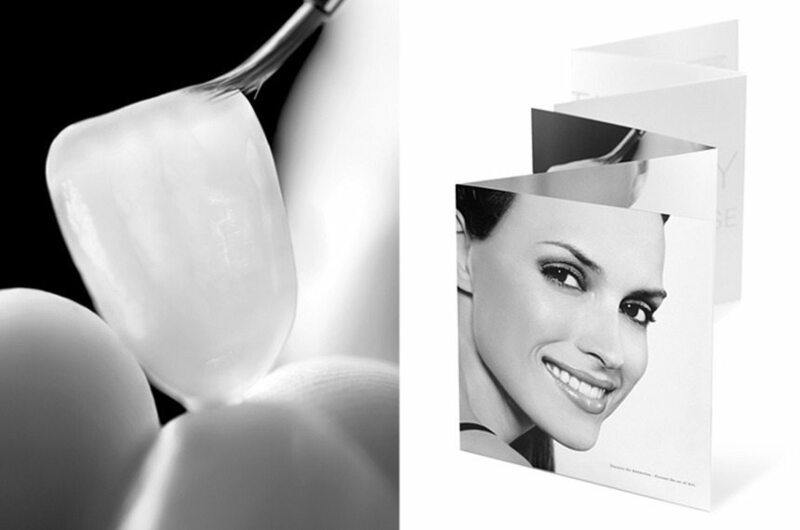 We can transform your smile into a piece of art. "Growing relationships with patients and providing them with excellent care and education is imperative to me"
"Only our team, packed with knowledge, charisma, experience, and compassion, could bring such exceptional smiles and care." From the moment you step into our clinic experience the difference. 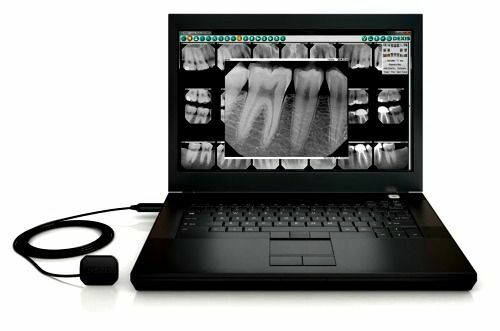 Sit back and relax while our innovative team provides dentistry you didn’t think was possible. When you visit Lane Ends Dental Practice, you are the focus. 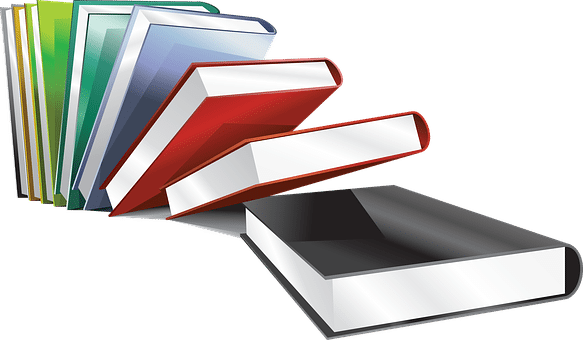 We do everything we can to cater to your needs and listen to any questions you have. This is your time. 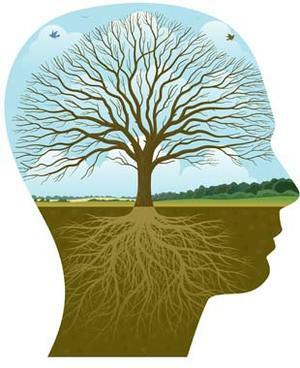 Discover the missing piece to total health. the procedures, materials, and problems in your mouth quite naturally have an effect on your whole body health. If you have a dream to have a natural looking, charismatic, and flawless smile, we can help you to make your dream smile come true. With highly professional team of experienced dentists in Preston, we transform your smile to get the smile you always dreamt of.